Fully Wireless. Battery inside the camera and connect to the network by Wi-Fi. Rechargeable Bigger Battery. 5500 mAh Rechargeable lithium battery. Installation Easily. All necessary accessories in the packgae. 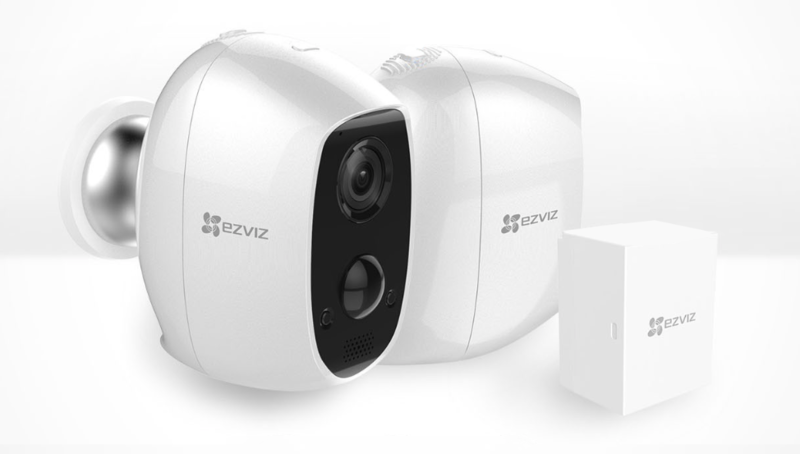 The EZVIZ C3A smart Wi-Fi camera is 100% wire-free camera that it looks sleeker and can help you to cover any angle. 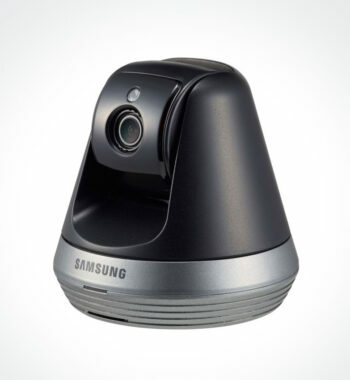 Its Weatherproof and rugged features provide maximum performance year round, both indoors and outdoors. 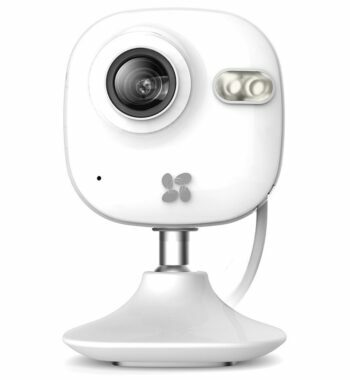 With embeded SD card slot in C3A camera, you can record up to 128GB . 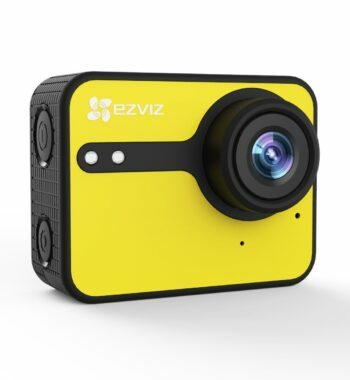 If you choose EZVIZ W2D battery camera base station, you can control 6 C3A cameras togther, and effectively prolong the battery life of the C3A. 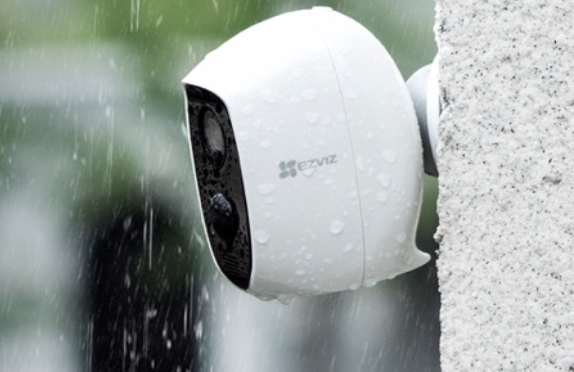 The EZVIZ C3A is an outdoor standalone 100% wire-free, battery-powered security camera. 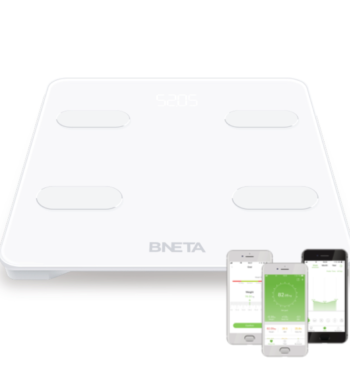 It enables the user to effortlessly and seamlessly place it anywhere without any hassles of dealing with cables. Long Life 5500mAh Rechargeable lithium battery that can last up to 3 months, providing constant protection and minimizing camera downtime. 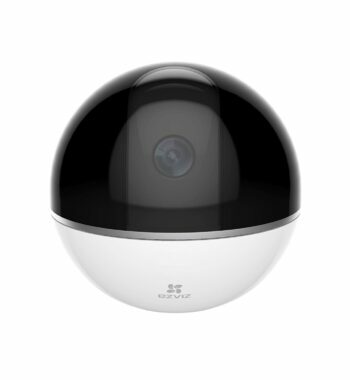 When used with EZVIZ W2D base station, battery life can be prolonged up to 9 months (Work Condition: Normal temperature and environment, triggered 5min/Day). 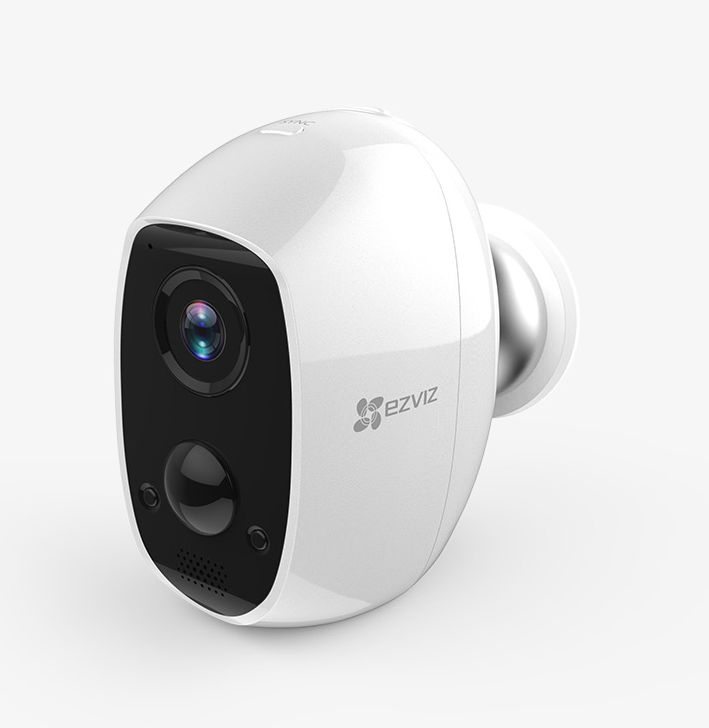 The EZVIZ C3A can be connected to your Wi-Fi directly. 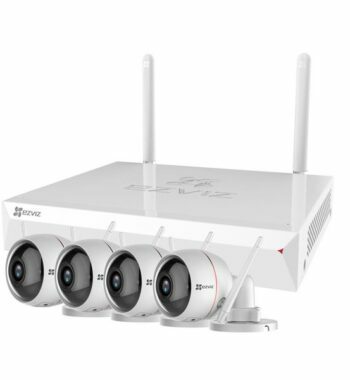 Or you can also connect C3A to EZVIZ W2D Base Station, and then uplink W2D with your router wired. The FOV of C3A is 126°. This viewing angle allows you to get a wide view of the room/Garden. You can ensure that everything is under control and covered. The C3A has an IP65 rating. 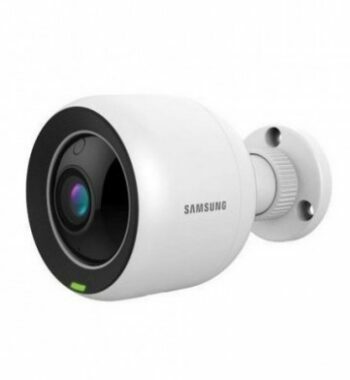 This means it is dustproof, waterproof and designed to function in the most extreme circumstances or temperatures, from -25°C to 45°C. Thanks to the built-in two-way audio, you will not be a mere observer but you are able to interact. 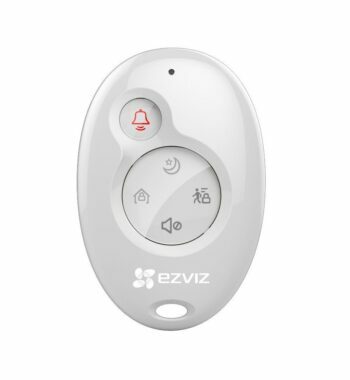 Just open the EZVIZ app, start the communication and decide whether you want to scare off an intruder or talk with the visitor at your entrance. 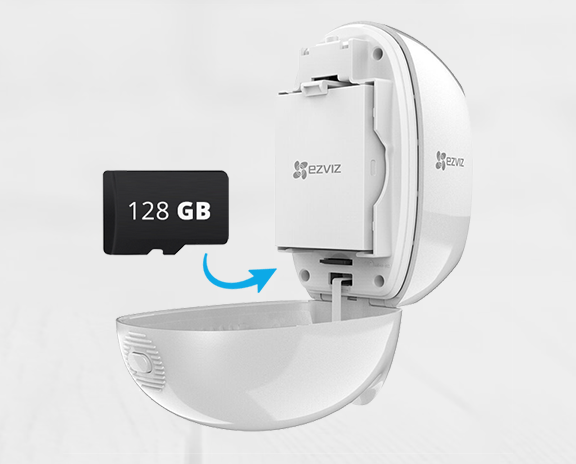 The EZVIZ C3A supports MicroSD card up to 128GB. Every single C3A is an independent unit to record and save footages. 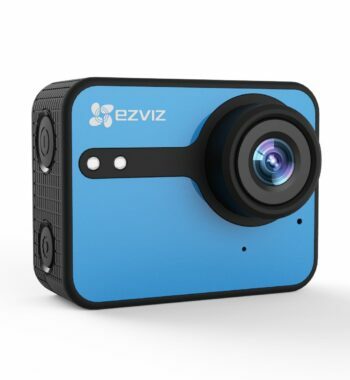 EZVIZ aims at ensuring all videos are securely saved. 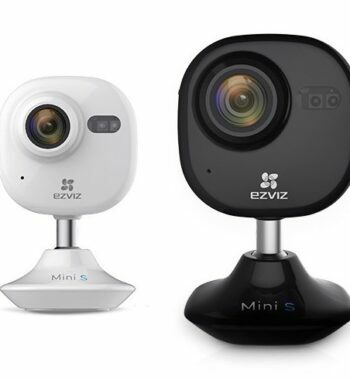 With the easy-to-use EZVIZ iOS or Android app, you can view up to four live video streams at the same time. 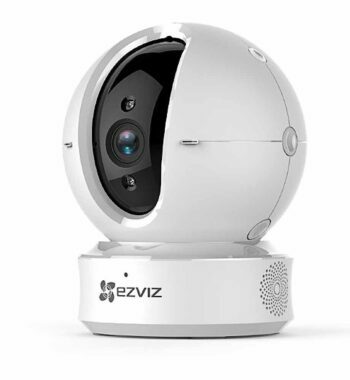 If you want to connect other EZVIZ security devices, such as cameras, sensors, or recorders, you just add them and start using them, all from one and the same app. 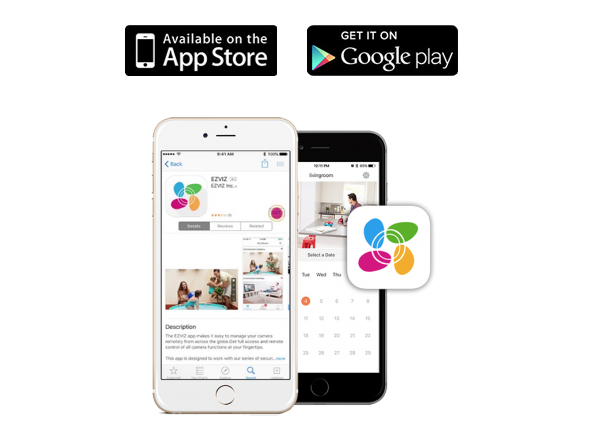 Its clean layout makes it easy to find all your cameras, change settings and see what’s happening with just a few taps. 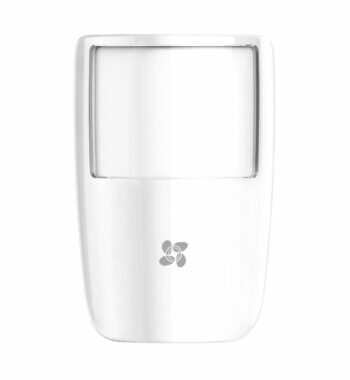 Working Mechanism Camera will wake up when PIR sensor, live view or playback signal are triggered. 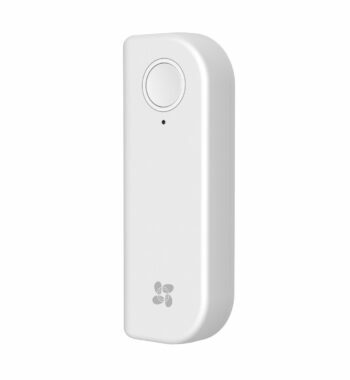 Local Storage One SD card slot on the camera, support Micro SD card memory minimum 8GB, maximum 128G.